Join us this Sunday at 9am on the 30th street Beach in Avalon. 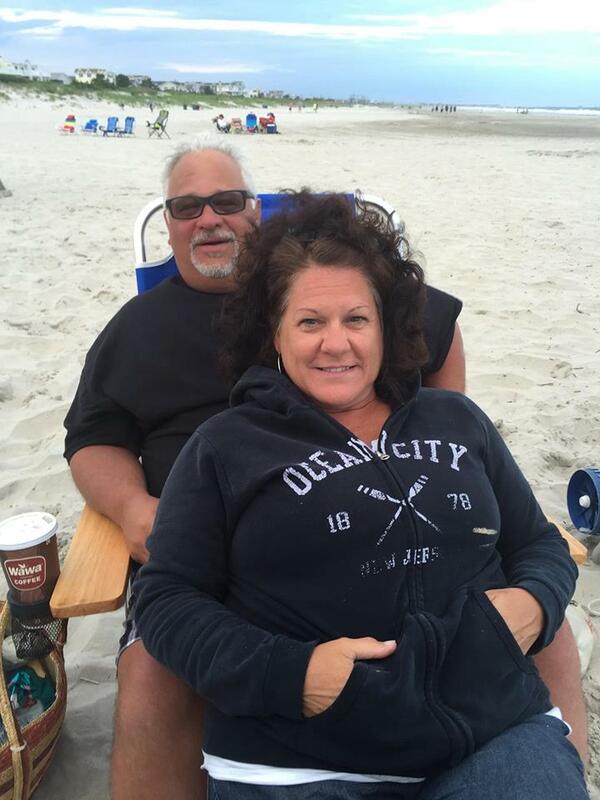 Bring your beach chair, some Wawa coffee and a carload of family and friends. One of the most important things ever to be spoken about Jesus Christ comes in the first chapter of the Gospel of John. In what is known as John’s prologue, the beloved disciple paints the big picture of the Son of God. We see who Jesus was and is, what He came to do and what that means for all people. And towards the end of the prologue, we come face to face with a glorious pairing found in the heart of Christ. In the beginning was the Word, and the Word was with God, and the Word was God. He was with God in the beginning. Through him all things were made; without him, nothing was made that has been made. In him was life, and that life was the light of all mankind. The light shines in the darkness, and the darkness has not overcome it. The true light that gives light to everyone was coming into the world. He was in the world, and though the world was made through him, the world did not recognize him. He came to that which was his own, but his own did not receive him. Yet to all who did receive him, to those who believed in his name, he gave the right to become children of God—children born not of natural descent, nor of human decision or a husband’s will, but born of God. 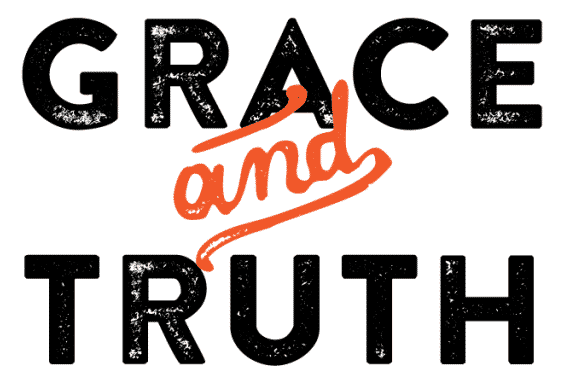 In Christ, we have the glorious pairing of both grace and truth. Truth is not usually paired with grace. For most of us, we are more familiar with “truth and consequences.” The younger crowd won’t remember this phrase. It was one of the longest running TV shows in history. “Truth and Consequences” was started by radio host Ralph Edwards in 1940, but hit its heyday under host Bob Barker of “The Price Is Right” fame. He hosted the show from 1956 to 1975. Each guest was given a trivia question that couldn’t be answered, and when the buzzer sounded, they were faced with crazy consequences. That raw emotion is what makes this pairing in John’s Gospel so glorious. Jesus came full of both Grace and Truth. He didn’t come with a lot of truth and a little bit of grace. And he didn’t come with a lot of grace and a little bit of truth. Truth without grace is legalism, and grace without truth is license. Truth without grace condemns, and grace without truth condones. Jesus is FULL of both grace and truth. The world without Christ is woefully void of both of these. Absolute truth is politically incorrect. Everyone gets to make their own truth, and no-one has the right to offend them in it. And our culture’s anger and unkindness smother grace. God’s grace is what saves us; it is His unmerited or undeserved favor. The good news of this glorious pairing in Christ is that you can approach Him in truth and receive amazing grace. You can do away with your masks; you don’t have to hide. He knows you fully and loves you completely. As you read this article, are living in a way that has connected truth with either consequence, a dare or fear? Maybe you walk through most of your days wearing a mask because you are convinced that if people saw the truth about you, they wouldn’t like or love you. That is not how Jesus comes. He comes full of both grace and truth. Christ knows everything about you, even the number of hairs on your head, and he offers full grace. It gets even better…because of Christ, you can come to those around you with both grace and truth. You don’t have to perpetuate lies, and you have access to the power of Christ to offer grace to others. This is one of the most significant things ever spoken about Jesus. It is a glorious pairing…Christ came from the Father full of grace and truth.